Teachers are people who nurture us. They are the ones who make a big difference in our lives and the only ones after our parents who motivates us to learn from our mistakes and embrace experimentation. 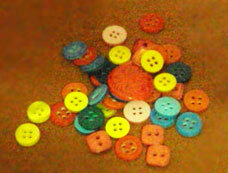 They teach us values important for life and are the happiest to see us live it every day. They have the determination of changing a “ never succeed” to experts. 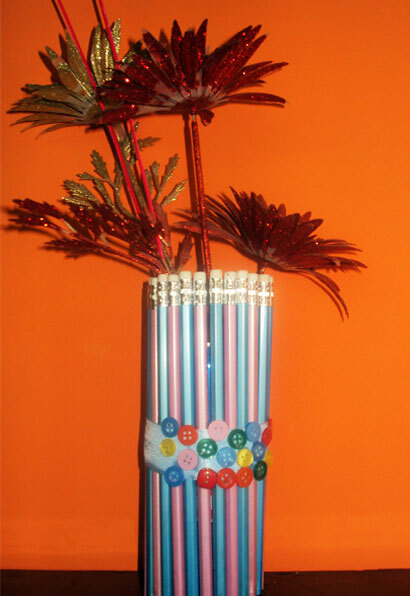 A pencil flower vase is a fun and easy project. 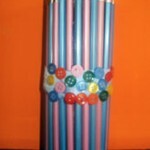 Get these delivered filled with lovely blossoms. There is no greater gift to the teacher than showing our support for them. 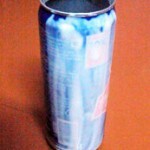 – Empty soda can. 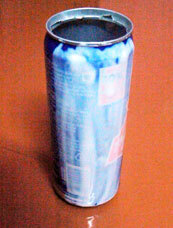 I have used a tumbs up can. 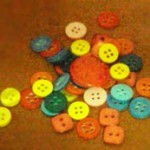 – Super glue- use our favourite craft adhesive fevicol. 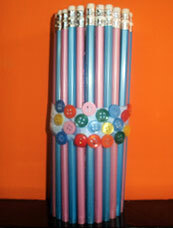 – Unsharpened pencils- take a mix of two or multiple colours. 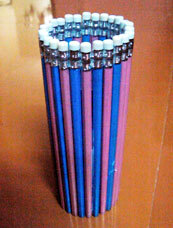 Here I have used a combination of pink and blue rubber topped pencils. 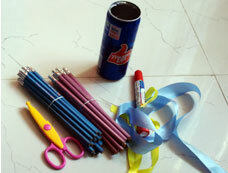 – Ribbon- appox ½ a meter. 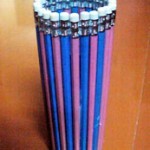 – Lay out the pencils you want to use. 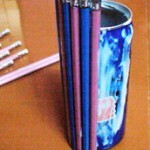 I have used a mix of two colours, blue and pink pencils but but really you could create any pattern you like. Put a dab of glue on half of the can first. 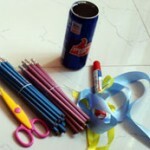 – Start pressing the pencils into the can. Make sure that the rubber tip is facing up. 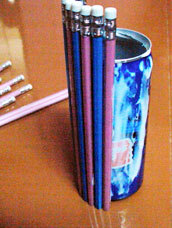 – Slowly cover the complete can with the pencils.